Pending release. Inspections/repairs complete, home has appraised! Its ready to go. We need a serious buyer. 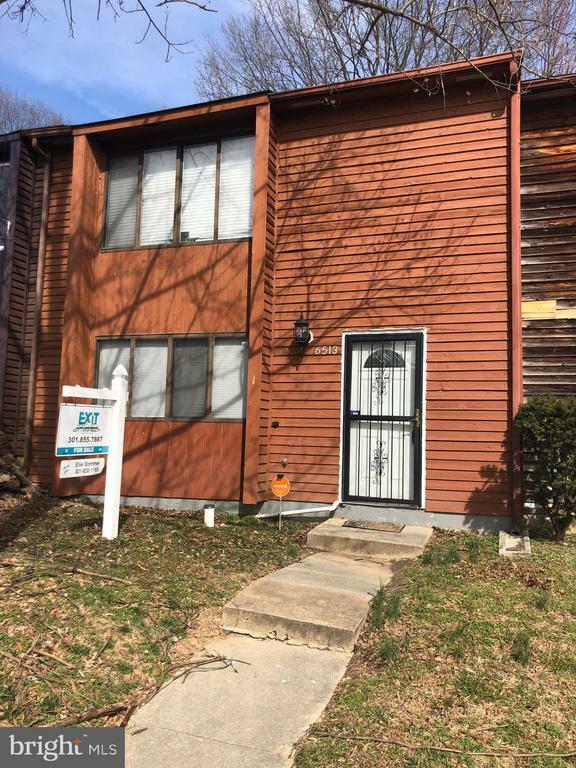 Great interior town home, close to National Harbor, AAFB, Alexandria and DC. 2 Master Bedrooms on the upper level. 1 wood burning fireplace in the living room and the 2nd one in the master bedroom! Home has a newer roof, hot water heater and is in great condition! Seller will give a $250 cosmetic allowance/credit toward s/s dishwasher. 1 Year home owners warranty upon request.